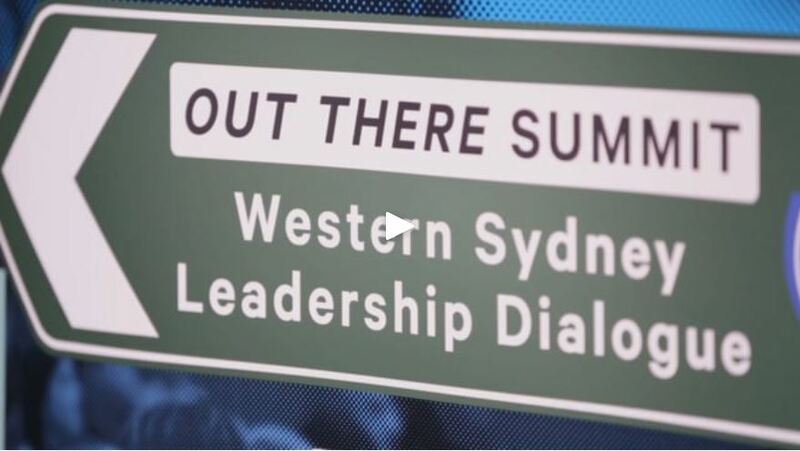 Welcome to the Western Sydney Leadership Dialogue's monthly e-update, providing a snapshot of news, events and initiatives impacting the region. In this month's update, we outline the results of the NSW State Election, provide an update on Western Sydney Airport and share some good news about Bankstown-Lidcombe Hospital, Sydney Motorsport Park and the new Australian Catholic University campus in Blacktown. What's in this month's e-update? 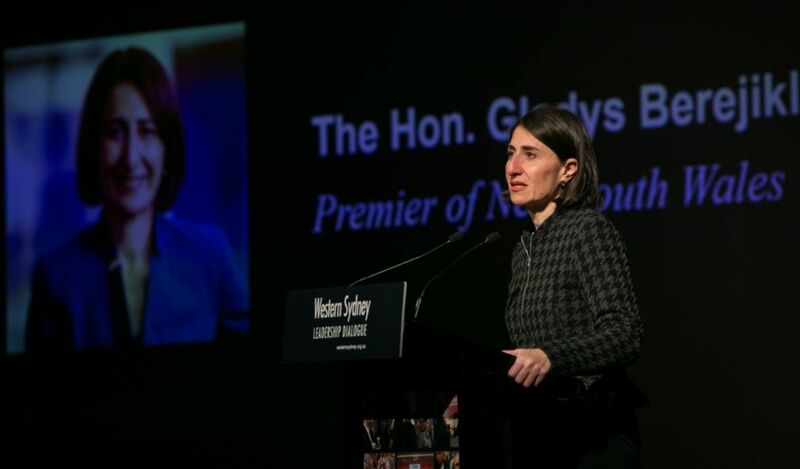 The Dialogue congratulates Premier Gladys Berejiklian on winning the NSW Election. It was a tremendous vote of confidence in the NSW Government's track record on project delivery and stewardship of the state's economy over the last four years - including its warm embrace of Greater Western Sydney - and the best team won on the day. It is hoped that the Premier, having really only hit her straps toward the end of the campaign, can now maintain a strong narrative to manage community concerns on growth, density and social inclusion - especially in the Golden West. The Government was returned with a majority of two seats, defying expectations of a hung parliament leading up to the March 23 poll, with a total of 48 seats in the 93 seat chamber. The Labor Opposition fell well short on the day, winning 36 seats. The Greens and Shooters won three seats each and the three sitting independents were also returned. Counting for the Upper House will continue over the coming days, but the decline in primary votes for the major parties appears to have yielded an expanded crossbench for the Government to negotiate over the next four years. Aside from large swings against the National Party in regional NSW, culminating in the loss of two seats to the Shooters (Barwon, Murray) and one to Labor (Lismore), the big story on election night was that communities across the state strongly favoured their local representatives. Notably, Stuart Ayres, Minister for Western Sydney prevailed in his Penrith seat, despite a swing to Labor off the back of its M4 toll cashback policy. Other Liberal MPs, like Parramatta's, Geoff Lee had strong wins but Labor Members in the Macarthur region also strengthened their margins. The Premier will reveal the makeup of her Cabinet early next week, and has wasted little time in getting back to the business of Government. The strong election result has cleared the air for Gladys to govern with a lot more personal influence over the Government's agenda and the team to deliver it. We expect the Premier will now really put her own stamp on the new team, having largely inherited and kept Mike Baird's personnel and policies when she succeeded him. The Dialogue has already met with the senior ranks of NSW Government (politicians, staffers and bureaucrats) to make very clear our views about administrative arrangements, portfolio allocations and policy priorities for the new Government. Stay tuned for a more detailed analysis from the Dialogue of the looming changes. Now all political pundits turn their attention toward the Federal Budget next week and then the Federal Election in May - where the bookies again believe that the voters will reward the party offering stability, vision and policy maturity. At this stage that sentiment is favouring a change of government in Canberra, with Bill Shorten's Labor team to replace Scott Morrison's Coalition. The Dialogue is busy trying to get both sides to commit billions of dollars to a number of vital projects, including MetroWest rail, improved to transport links Bankstown, Campbelltown Hospital and medical research upgrades, and to the relocation of SBS from Artarmon to multicultural Western Sydney among other things. Stay tuned. The development of the Western Sydney Airport continues to gather pace, with a number of key announcements this past month. Leading the way was the release of its official name, the Western Sydney International (Nancy-Bird Walton) Airport, recognising Australia's first female pilot. 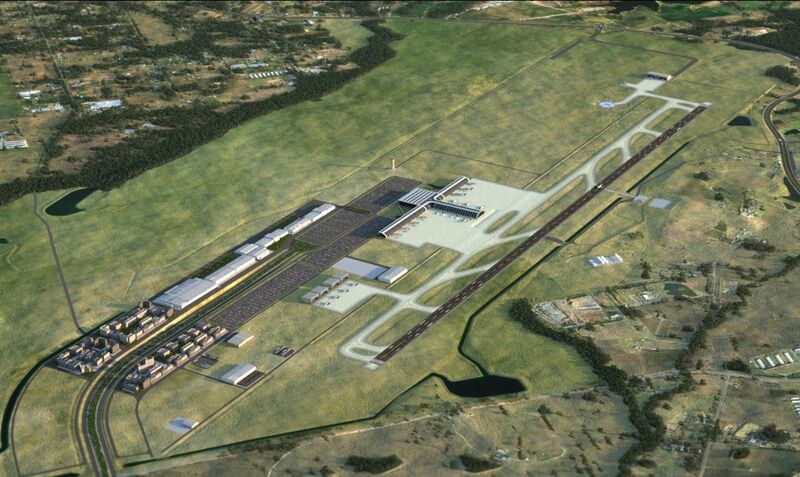 In other news, a new agribusiness precinct has also been announced for the Aerotropolis, with Premier Berejiklian announcing that it would contribute 2,500 direct jobs and up to 12,000 other associated roles. This new precinct will link directly with Sydney Markets, which will also have a base at Western Sydney International Airport. New high-tech farming and climate controlled glasshouses will produce fresh food, and enable NSW-produced food to be flown from farm to the plates of international consumers within 24 hours. The recently established Western City & Aerotropolis Authority, the body responsible for the planning and leading the development of the precinct has also confirmed it will be located in Penrith. The Federal Government has also nominated Mark Binskin to join the WCAA Board, former head of the Australian Defence Force and a Campbelltown Primary School and Hurlstone Ag old boy. Mark joins fellow WCAA directors, Gabrielle Trainor, former Penrith City Council GM, Alan Stoneham, Geoff Roberts and Chair, Jennifer Westacott. 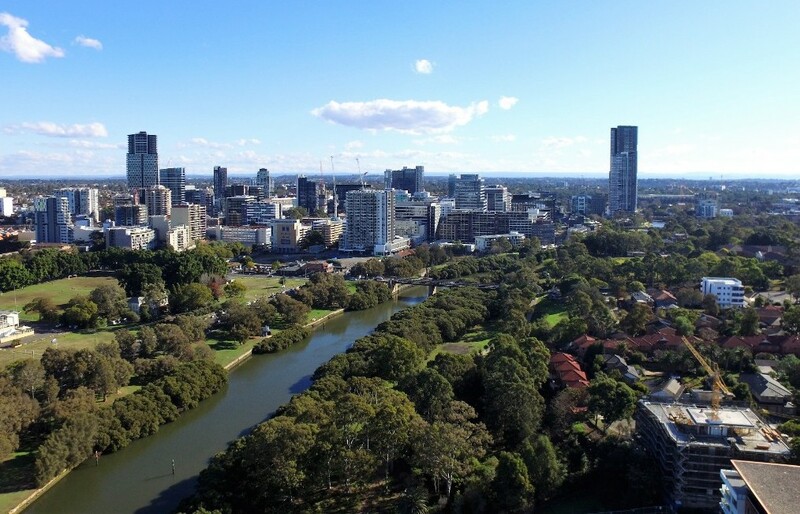 The Dialogue has led a chorus of support calling for a single authority to have responsibility for the planning of the Greater Parramatta to Olympic Peninsula (GPOP). With Sydney Olympic Park playing host to a new MetroWest station, an extended light rail line, new RAS Convention Centre, rebuilt ANZ Stadium, GPT town centre, WSU campus and a huge residential population increase, development must be done carefully. When you add the development of Parramatta as Sydney's 2nd CBD and the country's biggest health and education precinct at Westmead, and ongoing governance challenges at Parramatta Council, it is easy to see why central coordination is needed. 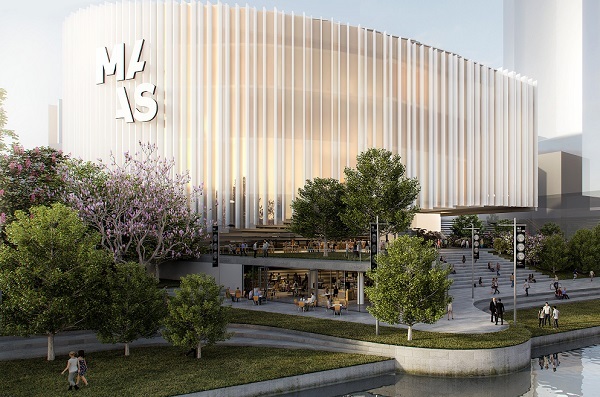 The Sydney Olympic Park Business Association (SOPBA), Western Sydney Business Chamber and Dialogue released a pre-election report outlining 5 Key Priority Actions to ensure the precinct delivered on its potential, including the need for governance reform. "Between the Sydney Olympic Park Authority, Greater Sydney Commission, Department of Planning and Environment, Sydney Metro Authority, Transport for NSW, Infrastructure NSW, Parramatta City Council and an array of non-government and private sector stakeholders, the governance of the wider Greater Parramatta and Olympic Peninsula area is a complex task," the report said. Dialogue Chairman Christopher Brown said the appointment of a GPOP Chief Co-ordinator, similar to what has been deployed in the Western City, could oversee land-use, planning and delivery of projects such as the Metro West and Parramatta Light Rail. The Chief Co-ordinator would aim to develop a single set of economic development targets for the precinct, factoring in the growth that will come with the metro and light rail developments and also represent business in any value capture design to come. Mr Brown said there were also some lessons to be learnt from the development of London's Olympic site and surrounding areas, from when they hosted the 2012 Games, when thinking about the future of Sydney Olympic Park. "In London, you've got world-class museums, two universities, a technology park, you've got a big shopping centre and the CrossRail to come," he said. "Sydney doesn't do well by comparison. "London also enjoys the patronage of its national government in supporting its transport infrastructure and investment attraction, so Canberra must do more here." 5. Attract the world's best entertainment and events. Included in the report were new figures released by global consultants Arup, which revealed that an additional 766,000 workers will live within 30-minutes of Sydney Olympic Park, once the Sydney Metro West is delivered. Sydney Olympic Park Five-Point Plan available here. Western Sydney's reputation as a hub for research, education and innovation, continues to grow, with the announcement that Australian Catholic University (ACU) will open a campus in Blacktown CBD. Chairman of the Western Sydney Leadership Dialogue, Christopher Brown AM, who is also Pro Chancellor at Western Sydney University and Convenor of Advance Blacktown, a civic leadership forum, welcomed the news of the region's newest educational centre. "Blacktown Mayor Stephen Bali has driven support for a local university, and this project, which starts with an innovative pop-up campus in Main Street, is a game-changer for the city," Mr Brown said. "He deserves great praise for his leadership in securing this big hometown win." Mr Brown said the new campus should provide the spark for a broader renewal of the Blacktown CBD. The Dialogue has invited ACU Chancellor, Hon. John Fahey AC, and Blacktown Mayor, Clr Stephen Bali, to address the next meeting of our local civic leadership group, Advance Blacktown, in April. Newly-elected Premier Gladys Berejiklian has set a target of reducing domestic violence by 25% by 2021. Out There 2019 will feature a full day conference, including the annual Lachlan Macquarie Lecture (hopefully to be delivered by the Prime Minister) and the Pemulwuy Prize recognising the region's great advocates. 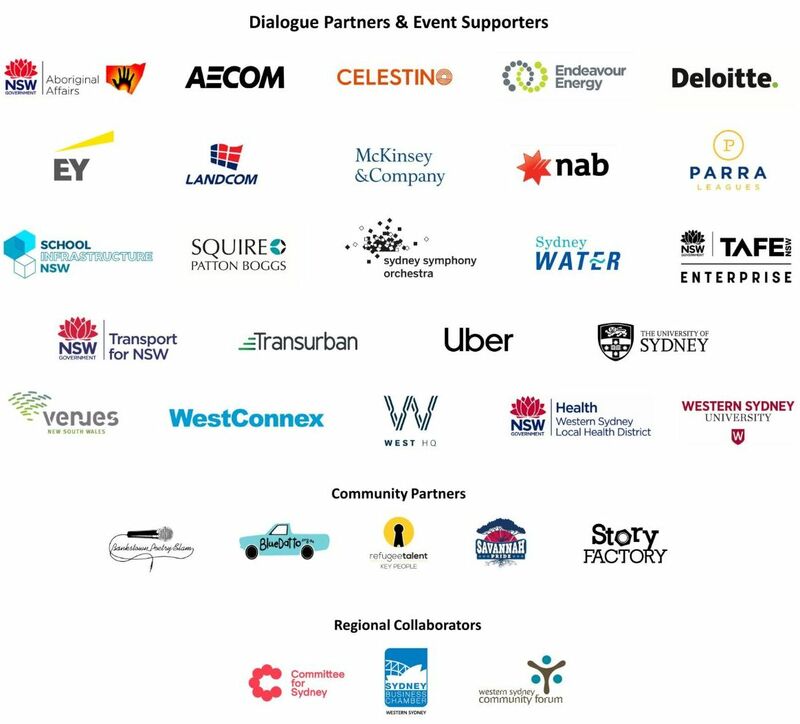 This is the Dialogue's flagship policy and community event, bringing forward great new ideas for Western Sydney - and setting the debate for regional investment, growth, governance and social inclusion. Out There 2019 will build on the success of previous years and prioritise topics such as education, jobs, major projects, tourism and other current and future trends impacting the growth of the region. Registration is now open - click here to register! More details will be released next week, so be sure to keep an email on your inbox for further details. Western Sydney Leadership Dialogue Executive Director, Adam Leto, has welcomed the NSW Government's commitment of $1.3billion to redevelop and relocate Bankstown-Lidcombe Hospital. "Relocating the hospital will not only bolster health outcomes for residents in the region but help totally re-shape the CBD of Bankstown," Mr Leto said. "This new hospital, with links to the soon-to-be-built Western Sydney University Bankstown campus, has the potential to fuel the growth of more smart jobs centred around research, health and education, just like we've seen at places like Westmead, Liverpool and Campbelltown. "Canterbury-Bankstown is the largest local government area by population in the state and this funding goes part way to ensuring it reaches its potential," Mr Leto said. 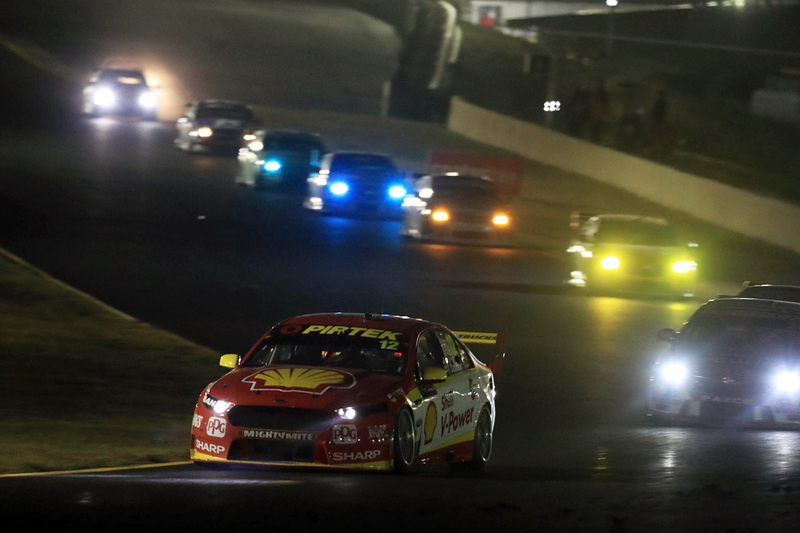 In a big win for motorsports and Western Sydney, the NSW Government has announced plans to invest $33 million into upgrading Sydney Motorsport Park (SMSP) with permanent lighting, improvements to Sydney Dragway and the establishment of Australia's first Motorsport Centre of Excellence. The Dialogue welcomed this news having worked closely with the Australian Racing Drivers' Club to advocate for this funding, recognising the impact this upgrade will make on night racing in Western Sydney and the future of this precinct as an integrated technology hub. The changes include installing 150 LED light towers around all track configurations, as well as the state-of-the-art Centre of Excellence, and a technical and engineering hub. It opens up the doors for the first regular night-racing in Western Sydney in more than 21 years. A trial-event held at the site in 2018 attracted crowds of more than 30,000. 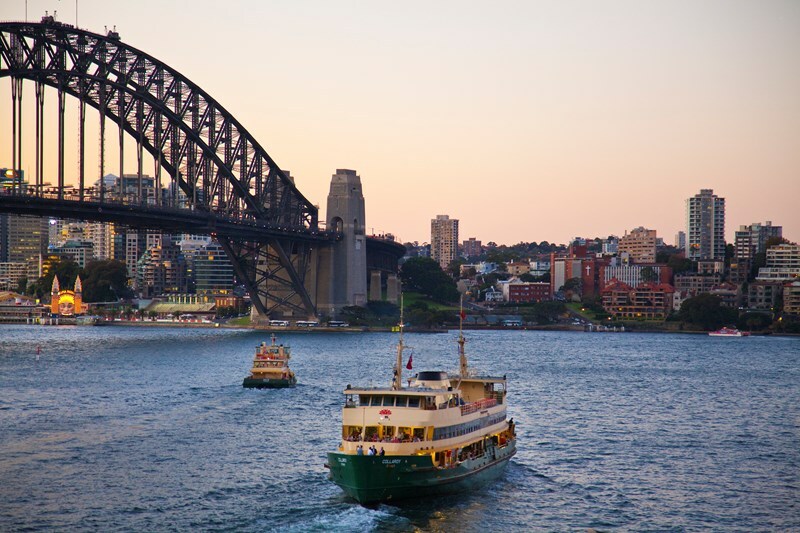 Sydney Ferries (formerly Harbour City Ferries) will continue to be operated by Transdev on behalf of the NSW Government until at least 2028, after being awarded a new contract earlier this month. Transdev Australasia CEO Luke Agati welcomed the news. "We are proud and indeed delighted to have been chosen to continue to operate Sydney's ferry services, and we are looking forward to delivering many improvements during the life of the new contract," he said. The new contract will deliver a range of new benefits to customers including more frequent services, new vessels and a trial of new On Demand services in the Bays Precinct later this year. The competition attracted interest from more than 117 countries before the March 2018 deadline of the first stage of competition. The jury is set to now select at least five teams to develop design concepts for the second stage of the competition. A final announcement will be made in late 2019. Read the full details & updates here. 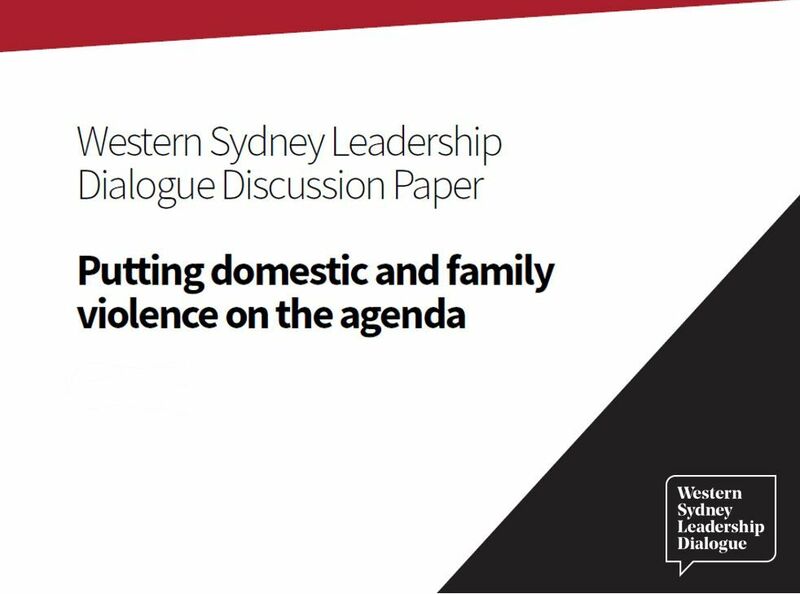 Both the Minister and Shadow Minister for Western Sydney attended the event and heard the Dialogue's social priorities for 2019, including its policy work on health, obesity and domestic violence. There were also two separate panel sessions "˜Exploring the Health of Western Sydney' and "˜Understanding the Impact and Perception of Crime and Safety' where discussion centred on some of the measures that could be implemented to reduce obesity, and how prevention, rather than solutions, should be looked at to tackle domestic violence. Theo Psychogios (Deloitte) presented on "˜Disadvantage in Western Sydney', and brought up a key point - physical infrastructure is often necessary as part of the solution, but insufficient in isolation to tackle disadvantage. Thank you to Deloitte for partnering with us on this Forum, and contributing directly to the program's content. A full summary of the day can be found on our website, along with the Dialogue and Theo's presentations. Haneen Kreika made history recently, being the first Muslim woman to compete on the AFLW field. Raised in Western Sydney, Kreika started off playing rugby league with her brothers in mixed teams at the encouragement of her mother. 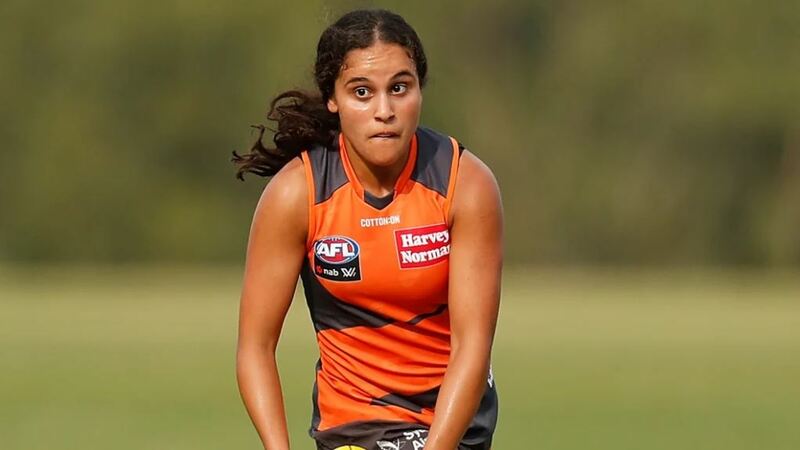 After dropping rugby at the age of 13 thanks to a lack of options, she chose to line up for AFL selection at 15 after encouragement from a teacher. Zreika is now a GWS Giants player. She was delisted at the end of the 2018 season without playing a game but then re-drafted at the beginning of 2019. She describes the feeling as amazing regarding her role representing Western Sydney and her culture. "I know it's hard in our culture for girls to play sport, but if they see me maybe it gives them a little [hope], and their fathers might have second thoughts about letting their daughters play," she says. "It's a big thing," she adds. "I feel like I'm making a pathway for them." In separate news... the Giants recently announced a new commercial partnership that will sees the AFL club's Sydney Olympic Park home-ground renamed Giants Stadium - but has caused some concern for the other major sporting tenant, the Sydney Thunder BBL cricket franchise. Giants Stadium was renamed after donations by anonymous patrons. The venue at the centre of this historic commercial deal, and traditionally known as Sydney Showground Stadium, hosted a record-breaking non-derby crowd of 15,424, in the opening round of its 8th season in the national AFL competition. Giants Stadium will soon host the Sydney Royal Easter Show - the largest ticketed event nationally and recently announced a plastic ban cup at the venue. As part of the scheme, introduced in partnership with environmental group WISE, the venue will repay punters $1 on return of cups, which will be made from improved sustainable material. The Dialogue is proud to welcome Squire Patton Boggs, Aboriginal Affairs NSW and the University of Sydney as our newest partners. Aboriginal Affairs NSW works with Aboriginal communities to promote social, economic and cultural well-being through opportunity, choice, healing, responsibility and empowerment, with the goal of "Aboriginal people in NSW determining their own futures." They implement OCHRE, the NSW Government's plan for Aboriginal affairs, establish partnerships for economic prosperity, support effective Aboriginal community governance and strengthen cultural identity and language. 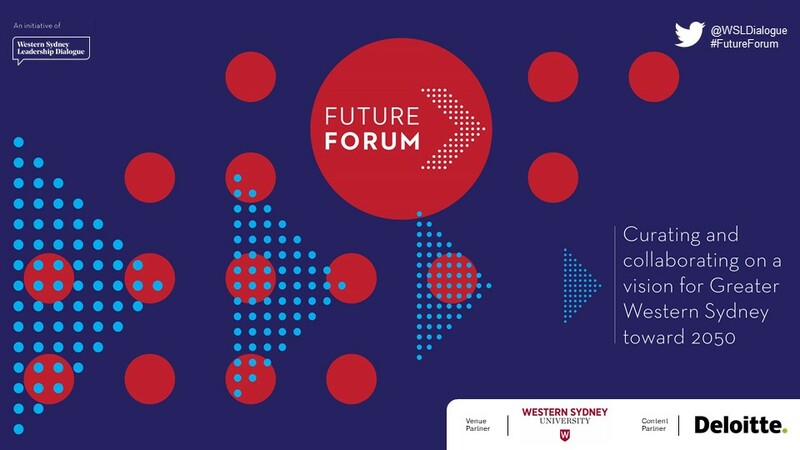 We look forward to partnering with Squire Patton Boggs, Aboriginal Affairs NSW., and the University of Sydney.